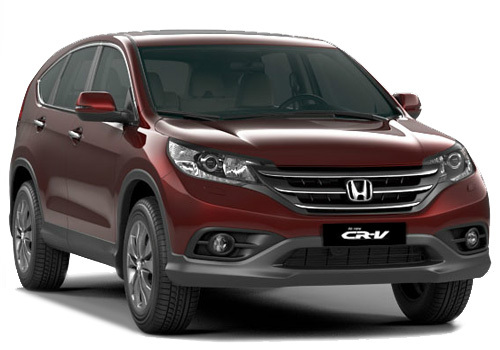 Honda plans not to put diesel engine in Indian Honda CRV and Accord! Nooooooooooooo, this can’t be true. Wish it could be otherwise but as per the latest reports, Honda CR-V and Honda Accord might not get a diesel model. Reason: their slow sales. As per reports, senior official of Honda India has reportedly said that Honda Accord and Honda CR-V crossover will not be launched in diesel in India. Besides the sales issue there is also a technical problem with it, a report suggests. The 2.2 L diesel engine that powers the Accord and CR-V in different power outputs runs on fuel which is of European standard and is unavailable in India. However experts believe that making the compliant to Indian standard won’t be a problem but still the company sees the ROI and the meek sales of these Honda cars in India. Notably, Honda has been selling petrol driven cars in India and has always refrained from introducing diesel models of its cars in the country. However, with the recent surge in demand for diesel cars, Honda too has decided to pitch in the diesel models of its most popular sedan Honda City, premium sedan Honda Civic and other cars. Recently there are reports that Honda is developing diesel engines for Honda Jazz and small car Honda Brio in India. Honda also expects to make India as the hub for supply of diesel engines for small cars. The present case of a no to diesel engine for Honda CRV and Accord has been severely censured by car critics maintaining that sales of these cars will improve only if Honda introduces the diesel engine powered models. However, sources said that the 2.2 L diesel engine that powers these cars in Europe is tuned to run on ultra low sulphur confirming to Euro V pollution norms. Downgrading it to confirm to Euro IV would not be an uphill task for Honda. Car experts believe that if not this engine, Honda can think of the 1.6 L iDTEC turbo diesel engine that is being developed with the Earth Dreams Technology for the duo. 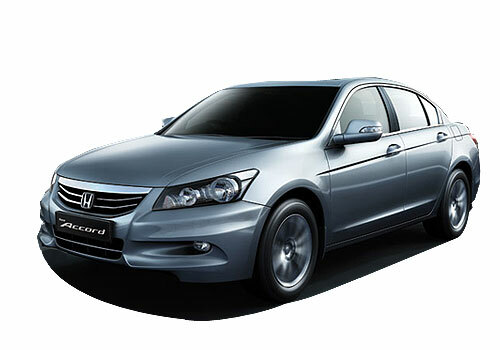 This way or the other way, it is sure that introducing diesel motor in CRV and Accord will certainly boost sales of these cars.